Many thanks for the wonderful drumming session, the young people had a great time and loved the noise and excitement. Margo, Barnardos, Family Support Manager. That African drumming was amazing! It was fantastic! I loved it. I can’t wait till next time. 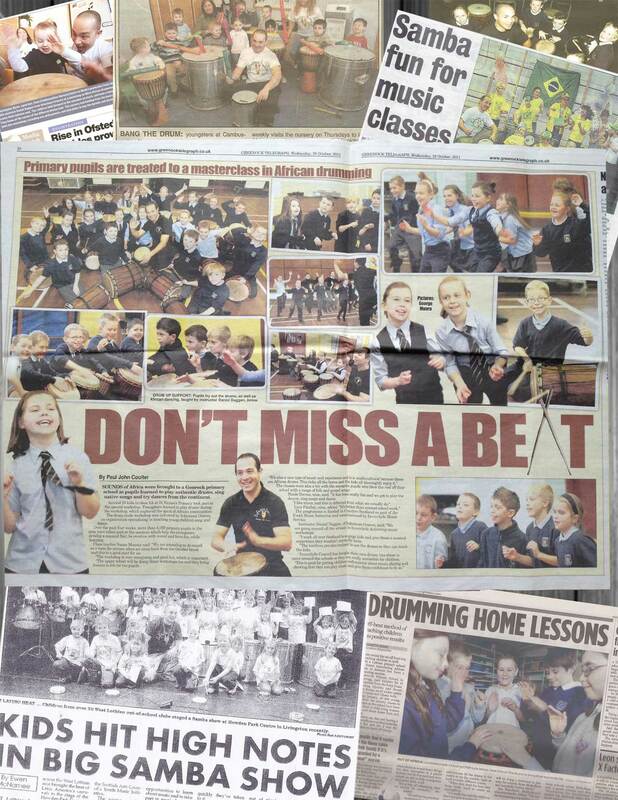 Thanks for drumming up a storm at our Arts & Culture week, the drum workshops brought a great climax to the week. Infectious Grooves have delivered 1000’s of workshops all over the UK.